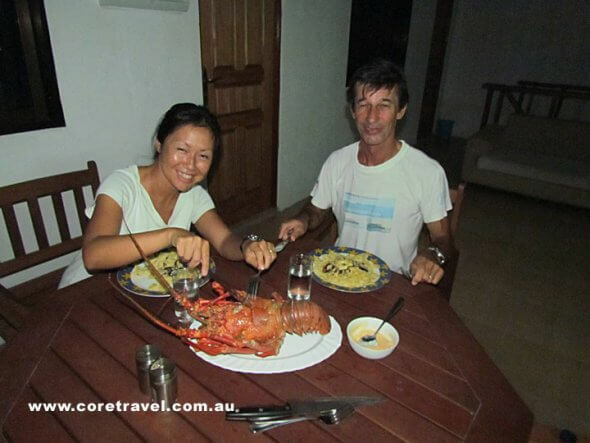 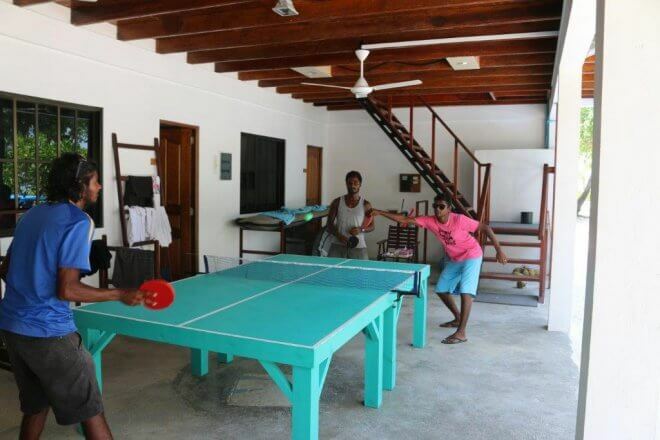 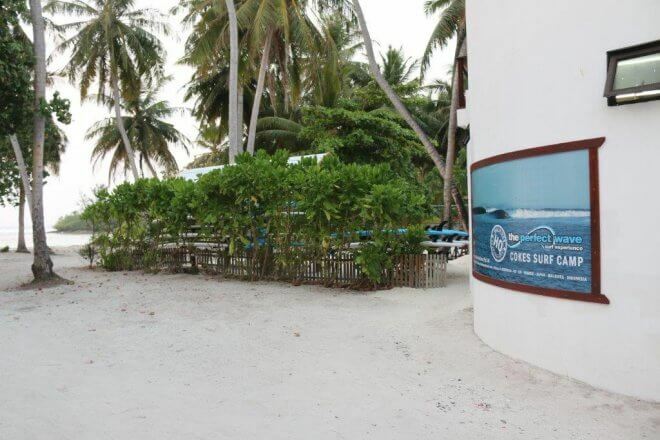 Located on the island of Thulusdhoo in Male Atoll, near the best surf spots in Maldives; Cokes and Chickens. 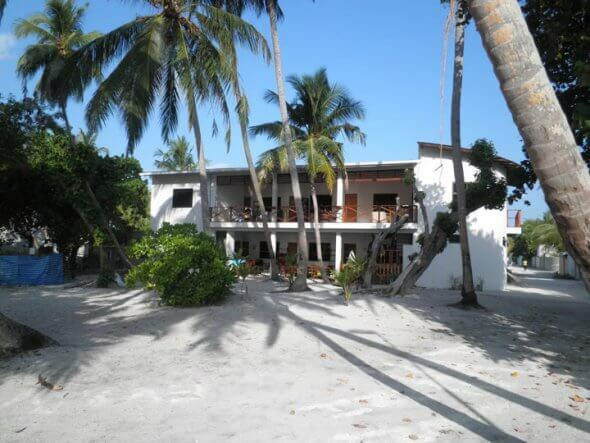 It is 15 kilometers from Male, the capital, and Hulu Hulu International Airport. 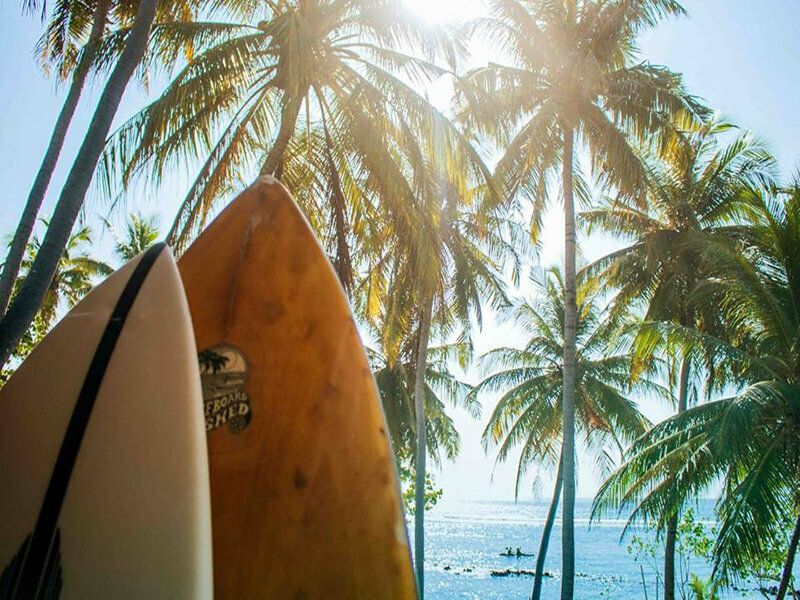 This fishing village is mainly inhabited by Maldivians, so it is a great opportunity for international surfers to know the local culture. 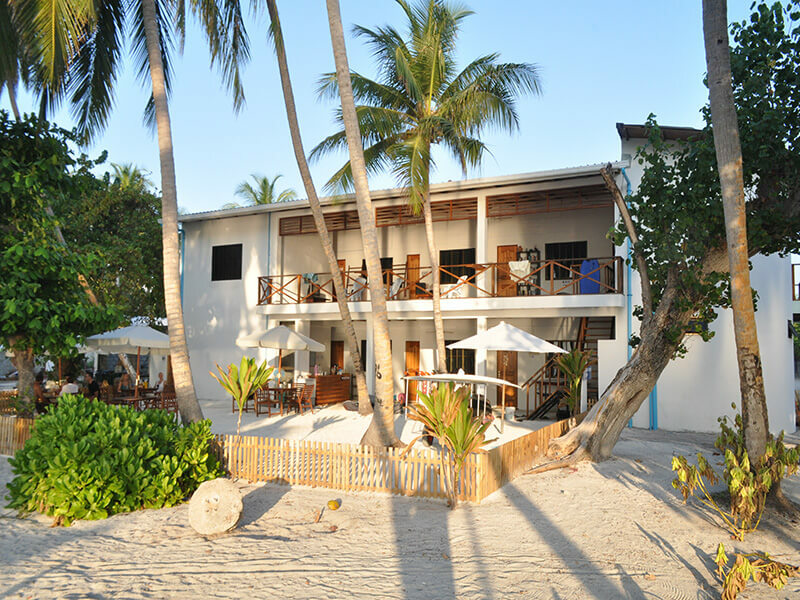 Cokes Surf Camp offers simple accommodation in a unique environment. 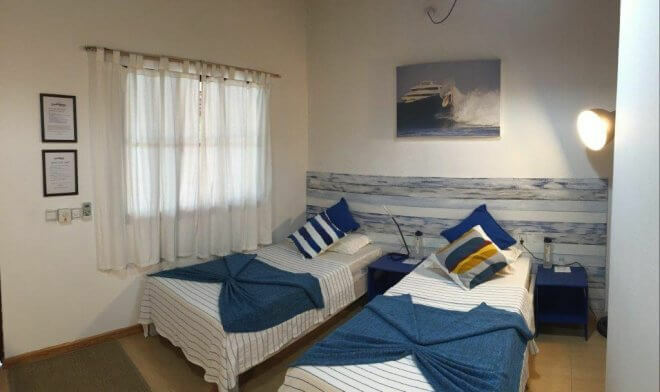 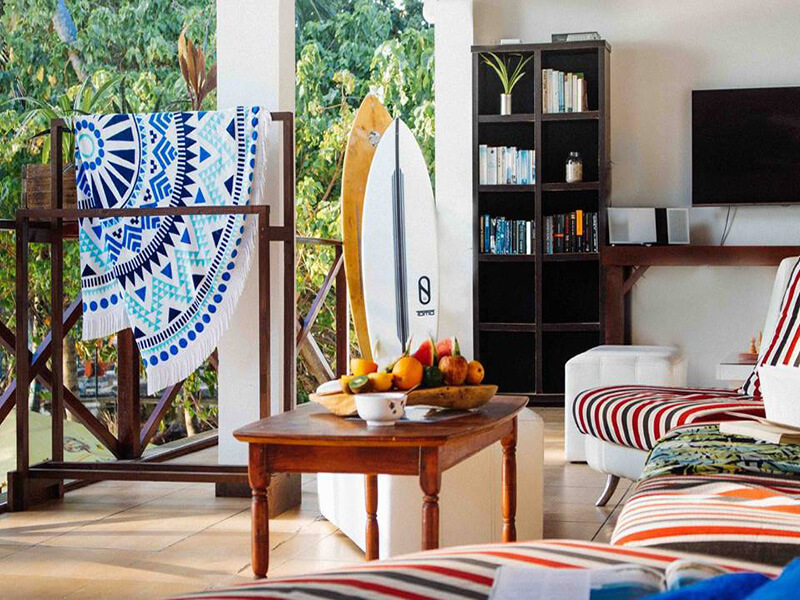 It has 9 rooms with private bathroom, full board and transfer to other surf spots. 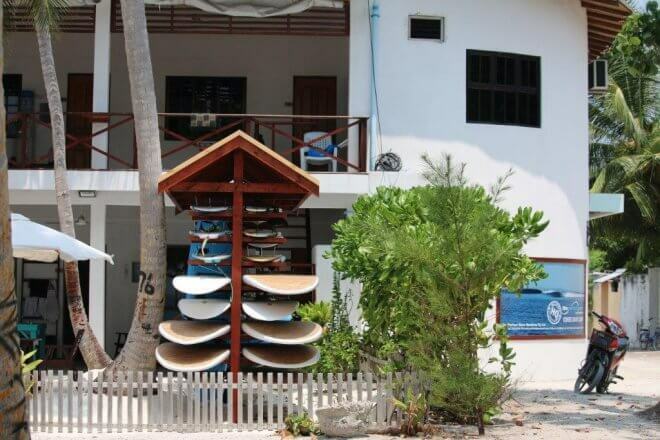 They offer more affordable vacation surf in the Maldives. 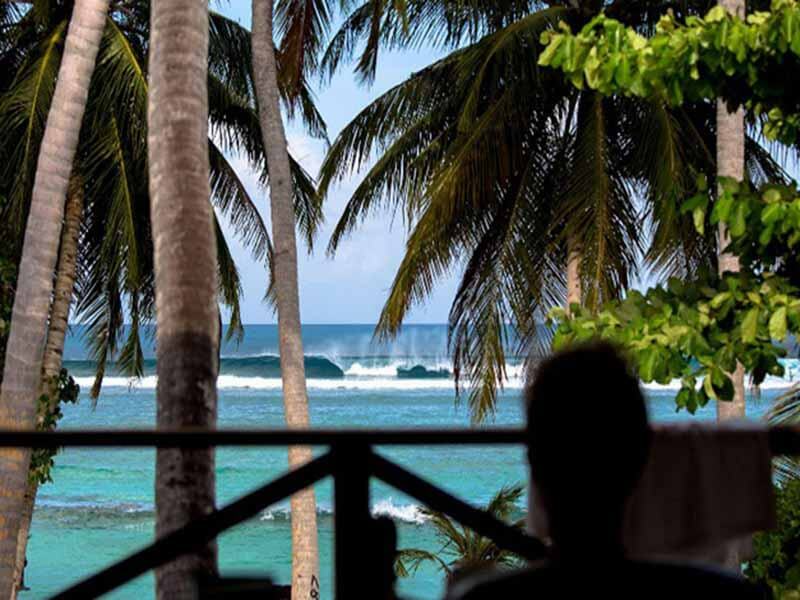 It is best that point Cokes surf is right in front and is one of the best waves in the Indian Ocean. 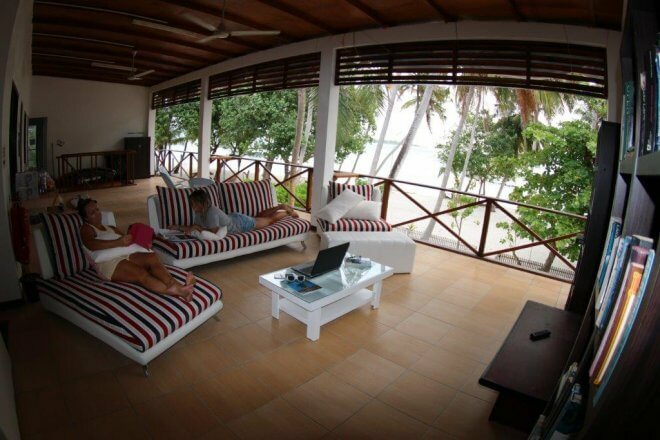 Sufear in paradise at a reasonable price is possible with Cokes Surf Camp.